The world is full of different wonders. People love to travel to new places. There could be different purposes for traveling. Whatever the purpose of travel, most of the people travel to different places. There is a large number of travel agencies in every country which helps and guide people in traveling. These agencies work in a large area. People always travel through such agencies. These travel agencies provide visas and easy guide to the new country/city to their customers. However, customers always look to contact via an easy way. So, all the travel agencies need a website to expand their business. But the problem is building a website. So, here we’ll guide all the travel agencies on how to get the best travel agency website, builder. 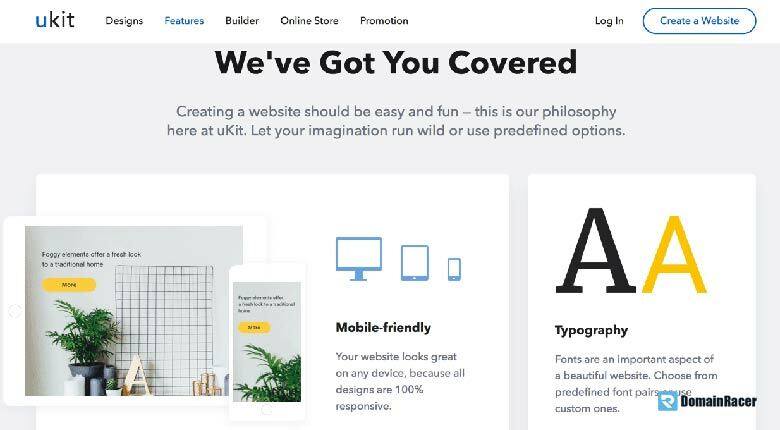 Website Builder – Why and Which to Use? If you have newly opened your business of travel agency then you should expand your business by building a website. Let us tell you how you can easily set up your business online through the website. 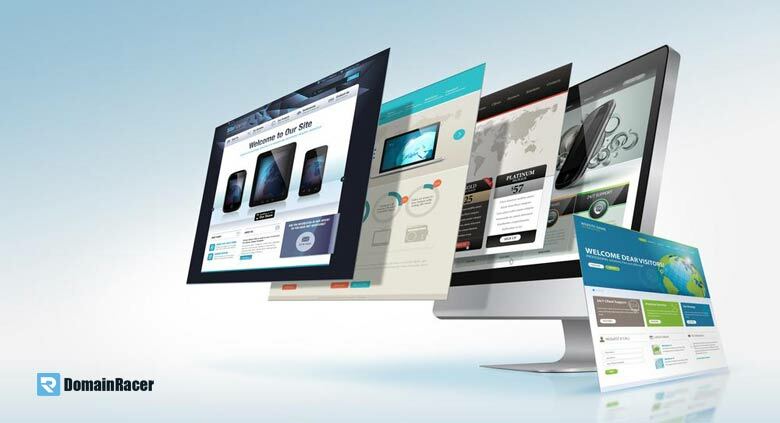 Just buy a website from the platforms which we’ll mention below with a proper description. You’ll need no programmer for setting up that website for the travel agency. You can just put all the packages of your travel agency on that website. You can write about different places which you offer to your customers and much more. Following are the best travel agency website, builders. WIX is one of the best platforms to go with. You can have the best travel agency website through this platform. It is best because it is very affordable. You can easily buy a website from WIX for your travel agency. The amazing thing is that it is not difficult to use. You don’t need to be a programmer or best in IT. It will instruct you and you will be able to set it up easily. It is very good in functionality. In simple words, it provides good functions for adding content and other things. It provides cool web designs. The best thing is that it provides the best collection of travel templates. It provides cool travel widgets. It provides extraordinary tools to interact with customers like WIX chat, Live Chat, etc. You can also get customers reviews about your services through this website. It also provides an option of Bookings. In simple words, your customers can book your services through your travel agency WIX website online. These all are the features which show that WIX is a very good platform for providing websites. Tilda is another great platform which provides websites for different online stores and pages for promotions. However, if you are looking for a travel agency website, never underestimate Tilda. 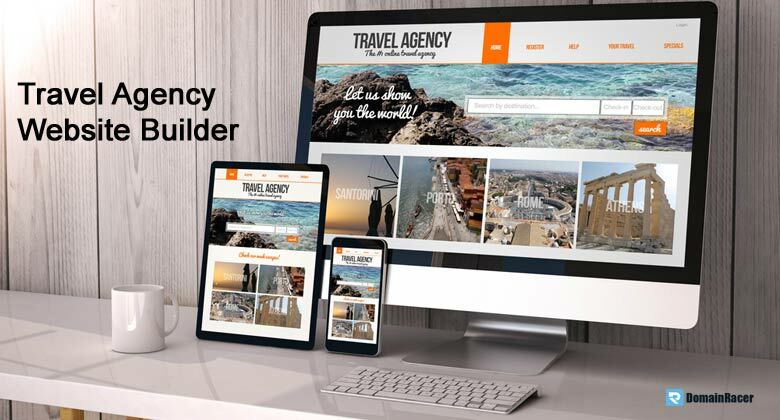 It is one of its own kind of travel agency website builder. You can create attractive and marvelous travel agency website through Tilda. It provides pre-designed blocks which help you to create beautiful pages. It provides a wide area with a beautiful background of your choice. The best thing is that you don’t need to program the website for tablets, mobiles, and PCs. It is already adoptive. It automatically adapts the operation system. You can add visual content (photos & videos). Visual content is 70% more attractive than textual content. It provides built-in templates related to travel agencies. However, you can also create custom templates for your travel agency website. 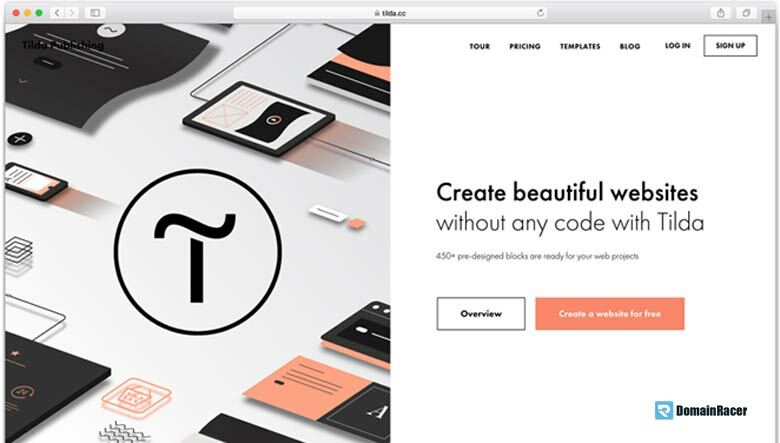 These all features make Tilda superior to other website builders. Like other website builders, UKIT is also playing an amazing role in providing best travel agent website builder. Let us tell you why you should go for UKIT to create your travel agency website. UKIT gives easy access to all the necessary features for developing the attractive travel agent website. You can have advanced custom designing features. It provides the best collection of templates related to travel which includes camping at sea, Europe tour templates, templates about a tour to Switzerland and other beautiful places. Widgets provided by UKIT will be Beautiful timeline, comments by different users, users’ reviews, online chat, etc. However, UKIT provides a 14-day trial to new customers. On the other hand, it provides services at a very cheap rate of only 4 USD per month. So, don’t risk your travel agency business by not spending only $4. Buy a website through UKIT and expand your business. UKIT is not very different from others. But you can compare all the features of UKIT mentioned above with any other website builder and you’ll feel the difference. UCRAFT is also a part of the best travel agency website builder. Its features are the same as other best website builder. It provides travel templates with high load speed. It means its pages do not spend more time in loading pages. It provides free creator for landing pages. You can also make a logo for your website pages through UCRAFT free website logo maker. It also supports different languages. In simple words, if your customers are a foreigner or speak a language other than yours, you can also guide them and provide them your services. It costs around 7-8 USD per month. UCRAFT could be the best option for a travel agency website. It provides almost all the built-in functions which support travel agency in different ways. Above features are enough to know about CRAFT. It is one of the very famous website builders. You may ignore any other website builder but you cannot ignore this one. It provides almost all kind of websites which suits any kind of business. WordPress provides very suitable travel templates. One of the best thing about WordPress is that it provides the best plugins related to the travel agency business. It also provides plugins which help you in interacting with customers like a portal for clients, notification bars, etc. It is also very cheap as it provides hosting for a minimum of 4 USD. So, don’t wait. Just go for it. 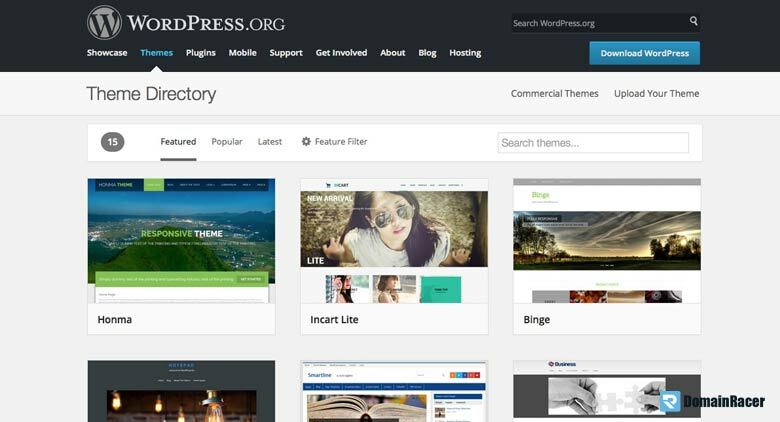 WordPress is a trusted hosting provider. It has a lot of many other features too. But the features mentioned above are enough to know about WordPress which supports travel agency business. As well as All the above-listed website builder are very helpful when it comes to building a travel website.